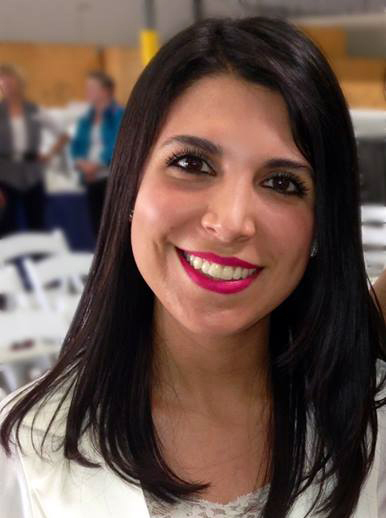 Pricila Gurrola is the newest member of the International Business Accelerator. A native of Ciudad Juarez, Priscila earned her BA with Honors in International Business and Finance at the University of Texas at El Paso. During her studies, she was very involved in campus activities and student organizations such as the Women in Business Association and the Financial Management Association. Priscila enjoys community service, traveling and learning new languages. She believes that understanding people’s needs and speaking other languages can create understanding of different peoples and cultures, which is important in the modern world. Priscila is eager to work with the IBA team in order to assist companies with their import/export needs and to develop the skills necessary to excel in her future career.